For use in many different fastening applications the main purpose of a washer is to distribute the load under a bolt head or the nut face. 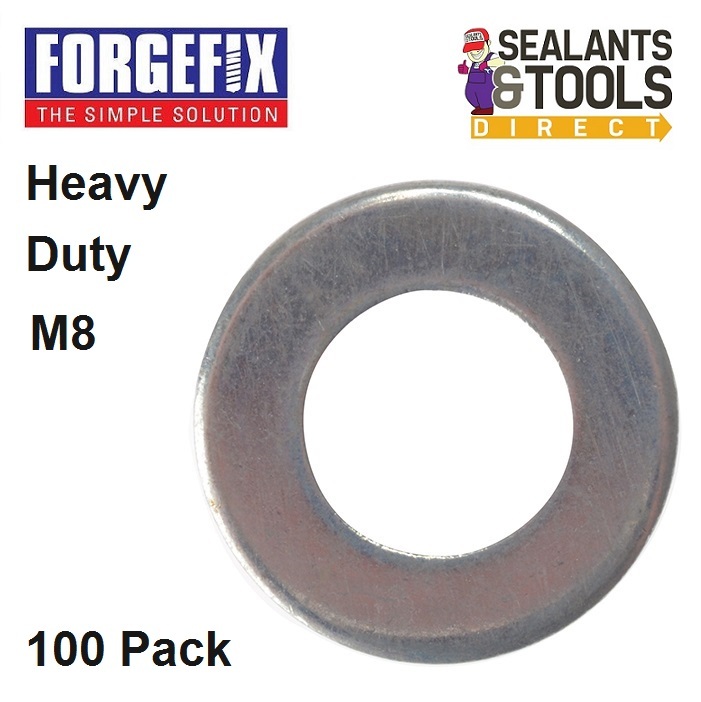 M8 Flat heavy duty Washers. Manufactured to Din125A and BS4320 standard.